The GQ deputy editor probes his dad’s mysterious death. 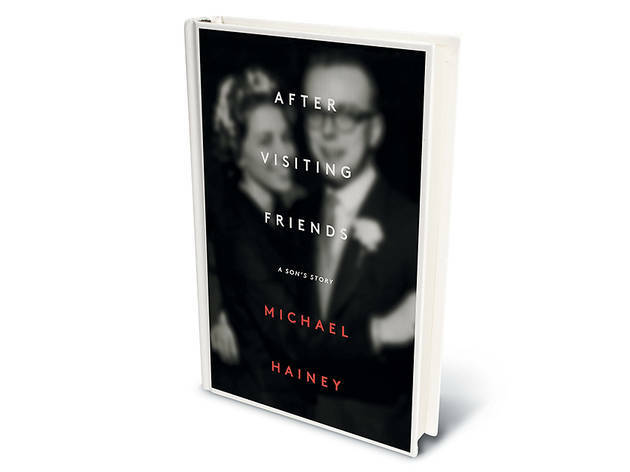 Michael Hainey’s father, Robert, was the ideal newspaperman. His ambitions carried him from a paperboy job in Dust Bowl Nebraska to assistant copy desk chief at the Chicago Sun-Times. Michael’s mother, Barbara, who had a modest upbringing on the South Side, worked her way up from a secretarial job at the Tribune to writing listings for the television guide. They met at a party on the Far North Side. After the birth of their two sons and almost nine years of marriage, Robert was found in a parking lot, dead from a heart attack. 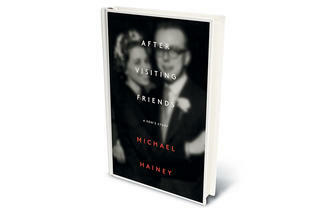 Hainey’s memoir is about how this story—the one he lived with until the age of 35—isn’t true. This isn’t a suspense thriller unearthing shocking secrets but a tale of domestic delusions and unrealized wishes. Still, the lives Hainey explores from the golden age of newspapers are fascinating. Running parallel to his project of uncovering the past is his rediscovery of his mother. Barbara, who left her job to be a housewife until Robert’s death, is the heart of this story. Unfortunately, Hainey seems less interested in describing his relationship with his mother and more concerned with showing off his writing. The frequency of one-word sentences is distracting and melodramatic (“Abrupt. Unwitnessed. Mysterious.”), and the narrative style of the story is constantly in flux, vacillating among poetic description, AP-style reporting, images of news clips and the occasional list. While some of these techniques work to convey a moment, together they confound the reader. It’s a great story, but After Visiting Friends feels more like an impressive first draft. Hainey reads February 25–March 1.